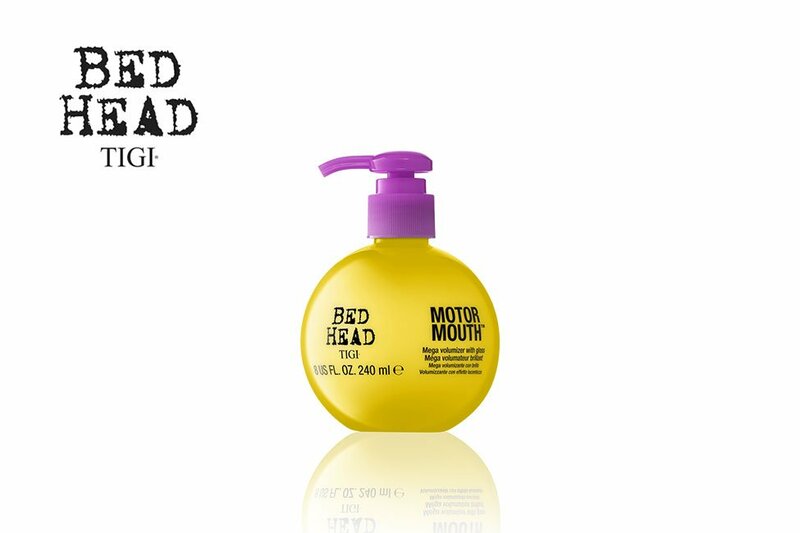 Motormouth is great if you’ve got fine hair – it gives lightweight volume and high shine. As an added bonus, if you’re out having fun it glows under UV light. Give it a try – your stylist will show you how.